Patrick Ryan opened Port Fonda in Lawrence, his second location, back in 2015. This is Patrick&apos;s second time being nominated for the award. Port Fonda is known for serving up authentic, rustic Mexican cuisine made with quality, local ingredients. Dinner is served every day, and lunch begins at 11AM on weekdays. 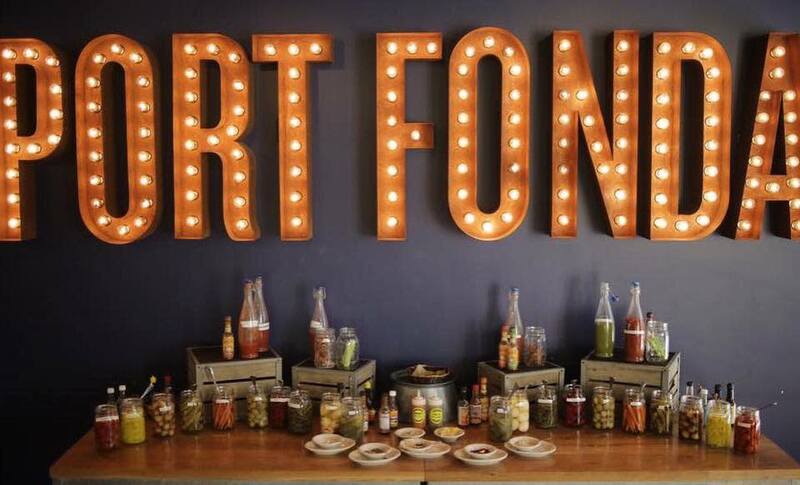 Port Fonda also serves brunch Saturday and Sunday from 9AM -3PM. Megan Garrelts, along with her husband Chef Colby Garrelts, a James Beard Award-winning chef in 2013, opened Rye in December of 2012. 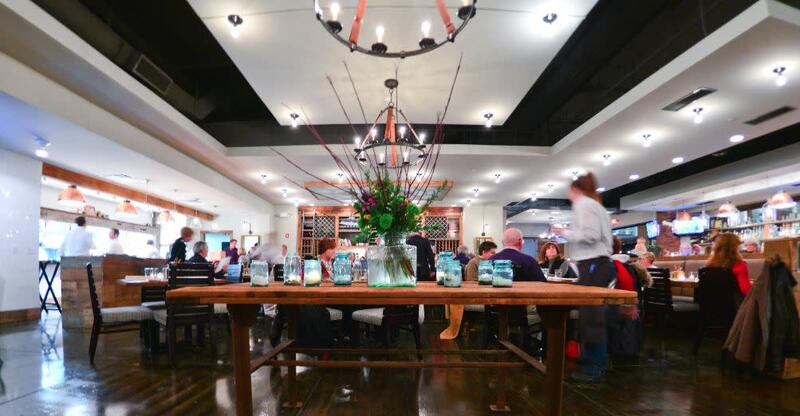 The restaurant celebrates traditional midwestern dishes we all grew up with around the family table. But, elevated. Many of Megan&apos;s recipes have been featured in national publications. Megan and Colby also have two cookbooks, they&apos;re most recent "Made in America" (which we have) was released in 2015. Taylor Petrehn, co-owner of 1900 Barker along with his brother Reagan, is one of 20 semi-finalists for "Outstanding Baker." 1900 Barker, located on in Lawrence specializes in naturally leavened bread, made using freshly milled grain from the best farms they can find. Along with delicious pastries, rustic pizzas and handcrafted coffees. 1900 Barker is open Tuesday through Friday from 7AM to 5PM, and Saturday 7AM to 2PM. Finalist will be determined by a nationwide panel of judges and announced on March 15. The same 600 judges will name the winners for each category on April 25. We wish all three chefs luck, and congratulations on this distinguished honor. Nominate your favorite local eatery in Kansas here!